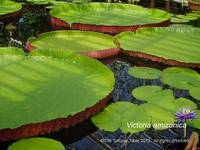 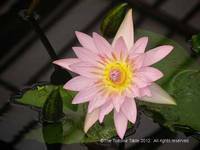 Latin Name: Nymphaea spp., Nelumbo spp., Barclaya spp., Nuphar spp., Ondinea spp., Victoria spp. 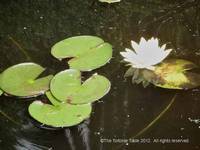 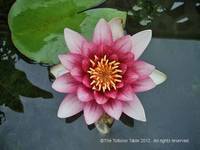 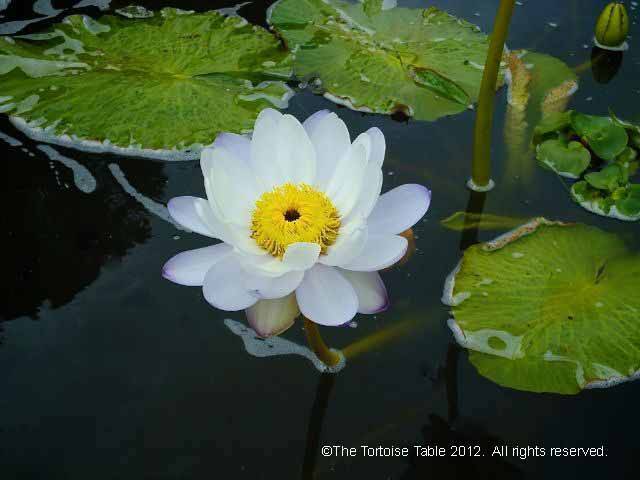 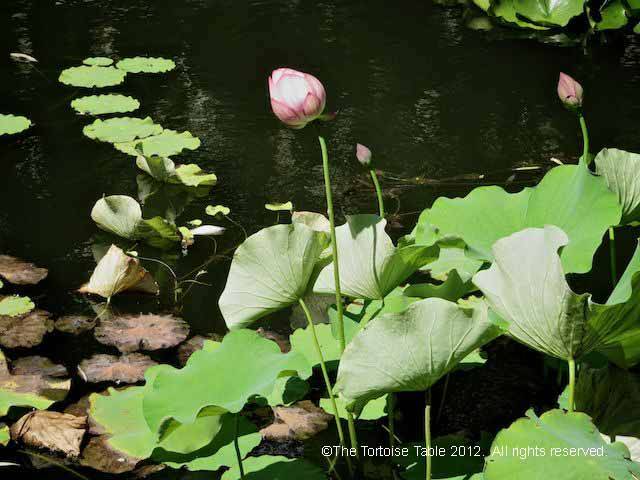 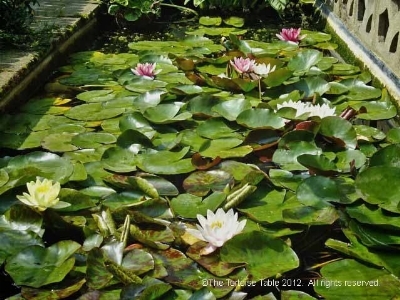 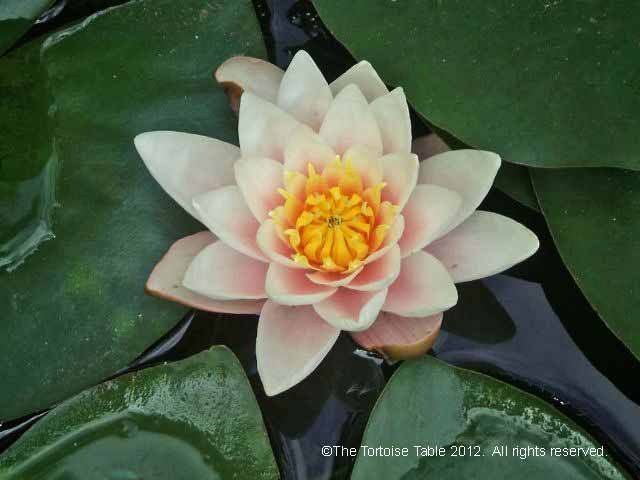 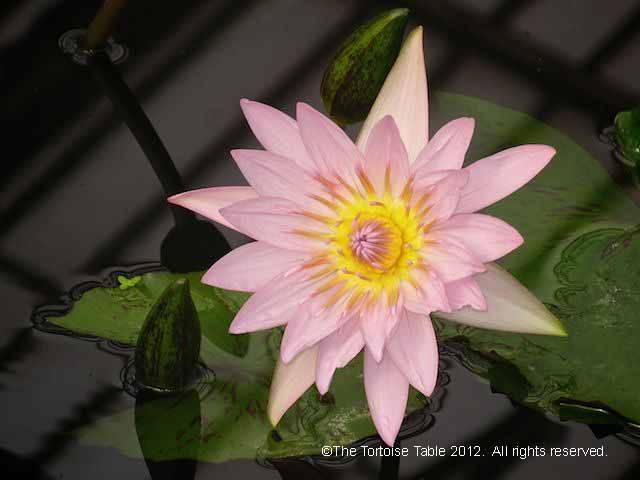 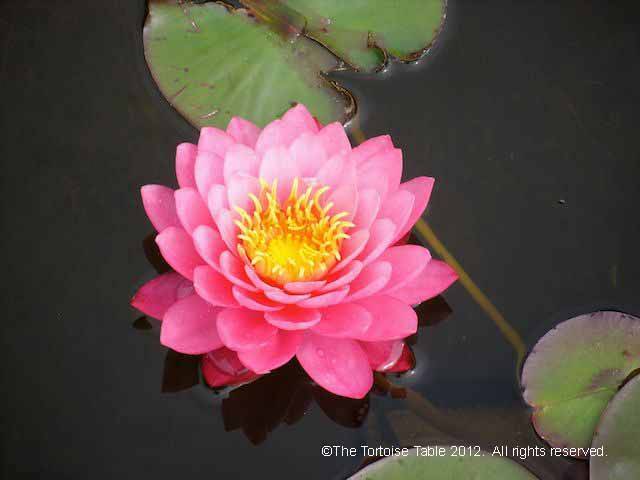 The term 'Water Lily' is used to describe aquatic plants from the Nymphaeaceae and Nelumbonaceae families (previously the Nelumbos were included in the Nymphaeaceae family), which have leaves called 'Lily pads'. 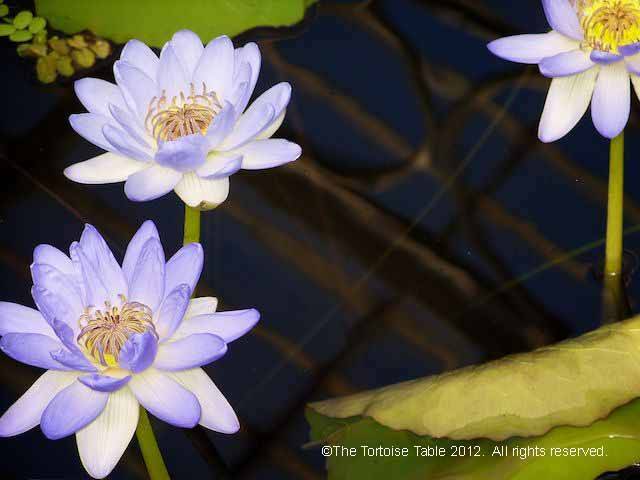 There is conflicting advice on the internet regarding the toxicity of Water Lilies, and given the fact that the rhizomes contain tannins, glycosides and the alkaloids nupharine and nupharidine, it would be wise to avoid offering them in a tortoise diet. 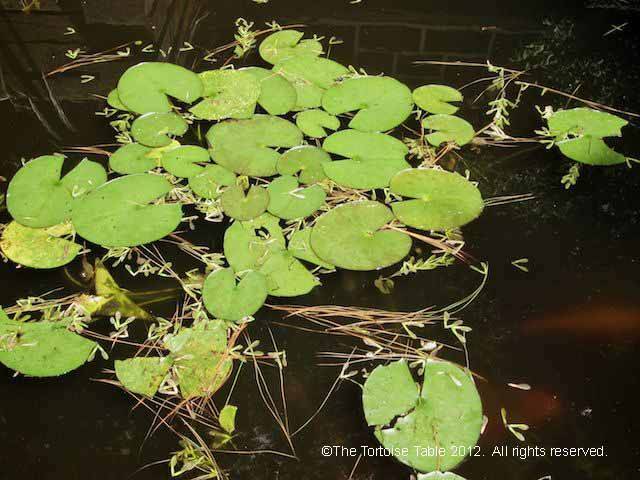 However it is common knowledge that in a turtle pond the leaves of these plants will be devoured by turtles. 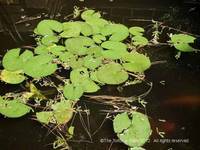 The Yellow Water Lily (Nuphar lutea) can cause paralysis if eaten in large quantities. 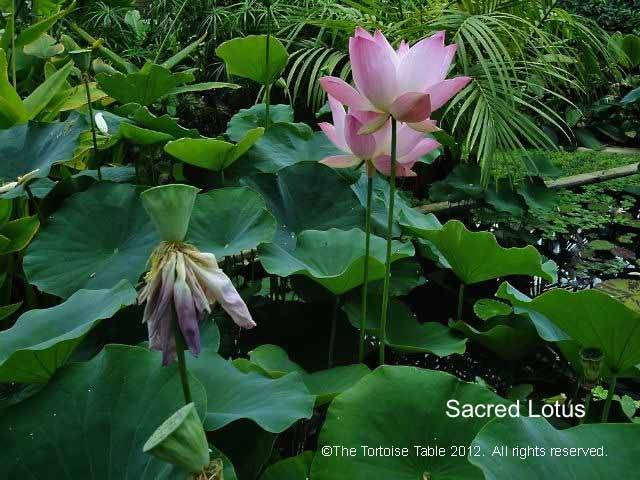 Although the Sacred Lotus (Nelumbo) is not a true Water Lily, it closely resembles the other Water Lilies and is grown in similar conditions.